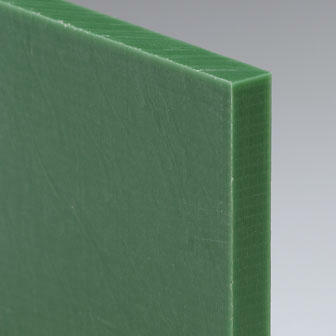 These Polyamides, commonly referred to as nylon and available in Nylon Sheets, Nylon Rod and Nylon Tube and are distinguished by different types. The most common engineering nylons are PA6 and PA66. 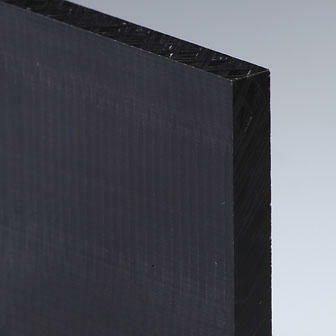 Nylon stock shapes are produced by either extrusion or casting. 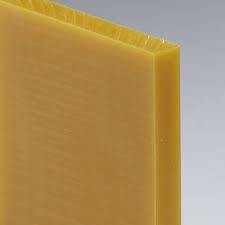 The process is in part a determinant of the nylon properties of the end product. Modifiers are added to enhance desirable characteristics. Nylon Rod, Nylon Sheet and Nylon Tubes are tough, durable, general purpose engineering material with special grades for specialty applications. Typical application conditions would be medium speed and temperature in a rugged, abrasive, impact and high load environment.